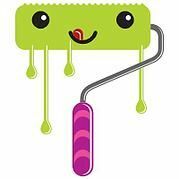 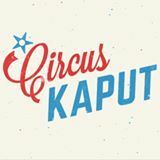 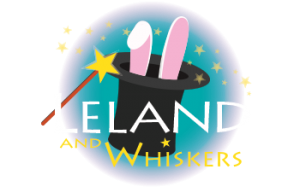 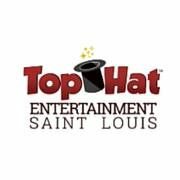 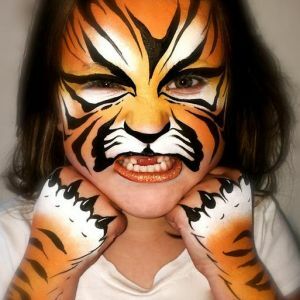 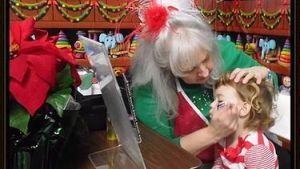 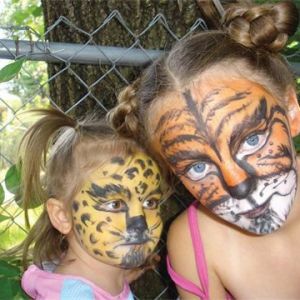 This page lists face painters and temporary tattoo artists available for kids' birthday parties and festivals in the St. Louis, Missouri area. 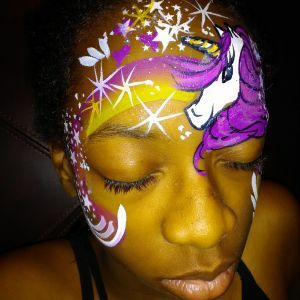 Providing creative and vibrant face and body art for all events and ages in St. Louis and surrounding areas. 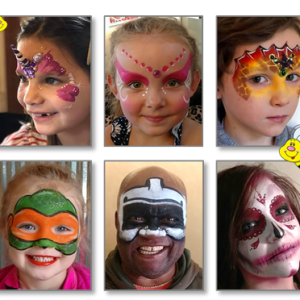 Face painting for any event big or small. 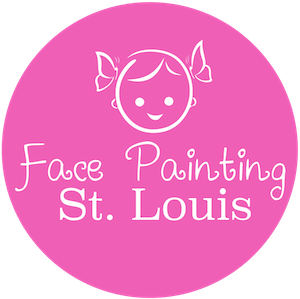 Face painting in the St Louis metro area. 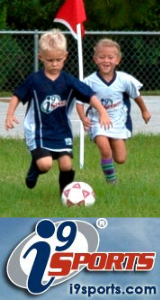 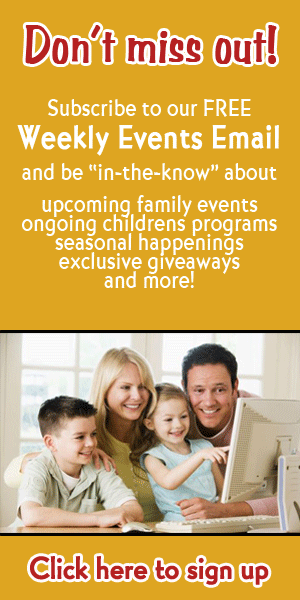 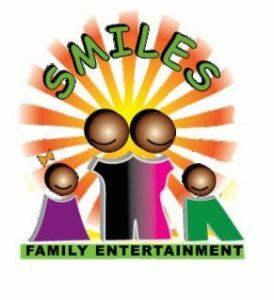 We do birthday parties, school carnivals, holiday events, company picnics, and more! 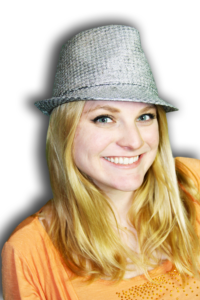 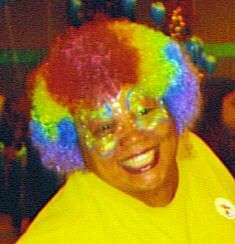 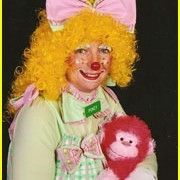 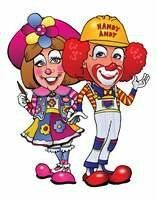 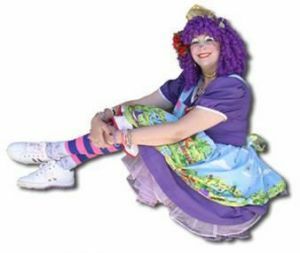 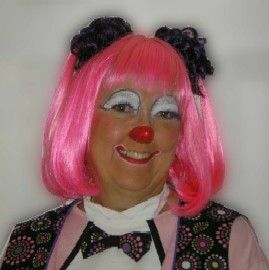 SpunkyBeans has been balloon twisting, face-painting, and doing childrens comedy magic since 1989.